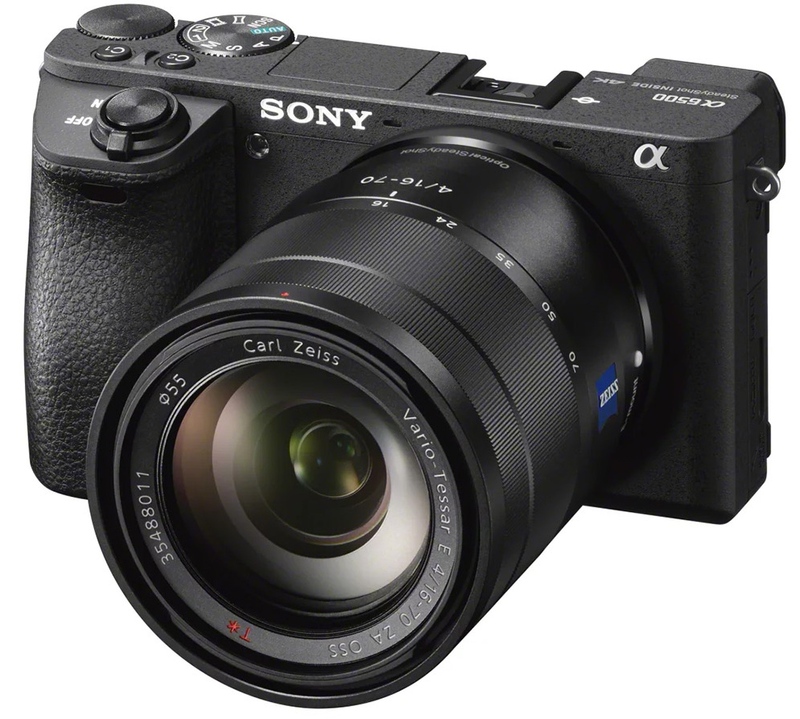 Never before have we seen a compact camera capable of technology and features of such a high level as the Sony A6500 which was officially launched today unannounced. 4K video, 5-axis stabilization, new image processor and a incredibly fast focus system. All of this in a surprising and extremely small camera. Earlier this year Sony introduced the A6300, a camera that arrived as part of the A6000 family, improving on the latter, though not simply as a successor, but as a different higher level camera. In the same vein comes the Sony A6500. 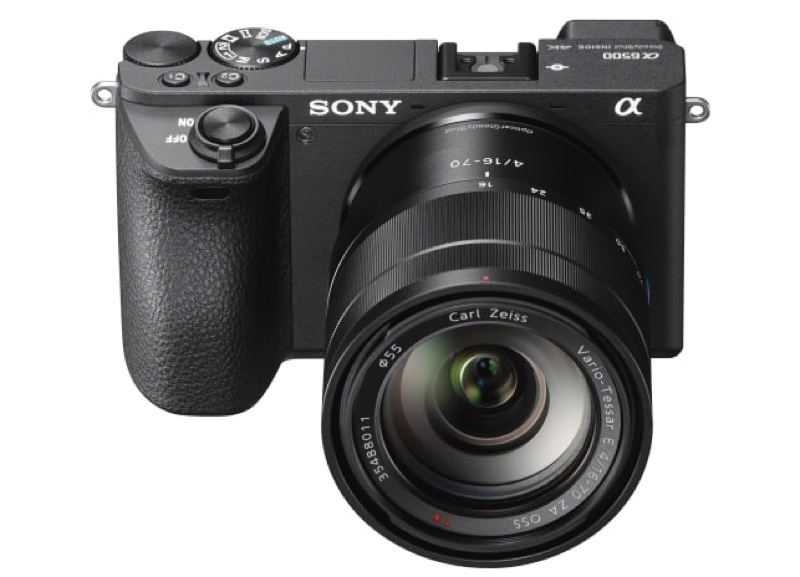 A better camera than the Sony A6300 capable of getting better results, with very similar design. In fact, it seems that the objective of the Japanese company was to integrate better technologies into a camera with the same size and concept. Sony A6500 comes with a handful of features that make it impossible for us to remain indifferent. 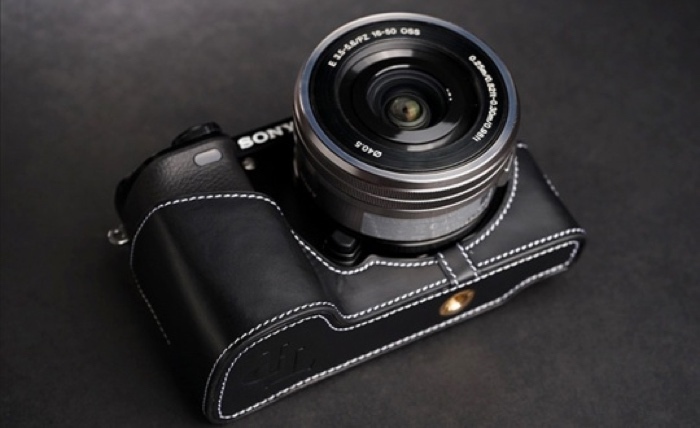 Its design is similar, it’s a camera with electronic viewfinder and E-mount, but the new features included are striking. One of the innovations we find in this camera involves its stabilization system, which it’s a 5-axis system, thus making it the first in the series to have this type of stabilization, and that according to Sony it offers an edge in shutter speed of up to 5 steps. This stabilization system is applied to the sensor, so it is able to work with lenses without image stabilization, but only up to 3 axes. If we want to get 5-axis stabilization we have to combine the camera with an E-mount lens with image stabilization. Another of the most important changes in this camera is the improvement in image processing. Although this camera still has a BIONZ X processor, it has now included a front-end LSI chip, with which it improves the image processor, and obtains a sensitivity range of 100-51.200 ISO, and the ability to capture bursts of up to 307 shots in high speed mode. Also, the image and video quality are also improved. The new Sony A6500 will also be a camera that will delight video enthusiasts, because it will come with the ability to record in 4K, with a complete sensor reading. Actually, it will capture information in 6K from the sensor, using 2.4 more pixels than a 4K recording, then process the image in 4K resolution resulting in very high sharpness and quality. Of course, the camera supports the XAVC S codec with a speed of up to 100Mbps on Ultra HD. This is not so much a novelty as it is a feature that should be noted for already being something we loved about the Sony A6300. The camera has the best autofocus in its class. That is, the best autofocus seen in a mirrorless compact camera. All of this thanks to its 425 phase detection focus points, scattered across the sensor covering the entire surface of it. It is able to focus in just 0.05 seconds, and track the subject throughout the 11 frames per second which is able to capture, or up to 8 fps if we use Live-view. Let’s also not forget that this hybrid focus system allows subject tracking on video. We can even use the touch screen to select our focus subject and see the results on it at all times. 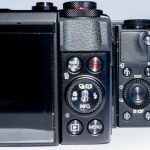 Apart from the above, we find similar features to those already seen in the A6000 series that also distinguish the Sony A6500. These include APS-C sensor, with a resolution of 24.3 megapixels, as well as the fact that the lenses are interchangeable, and that we can use all the lenses for Sony E-Mount APS-C cameras as well as the A-Mount line with an adapter. 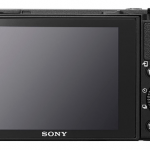 Previous The Sony A5100 has been discontinued, is the Sony A5200 coming?